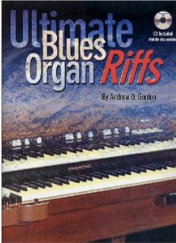 All the 96 examples on the CD have been recorded twice, the first time with the organ right and left hand parts, guitar rhythm, bass and drums. The second time, has the rhythm guitar part, bass and drums so that the keyboard player can practice along with the rhythm tracks. Also, the drawbar settings for all 96 riffs are displayed. 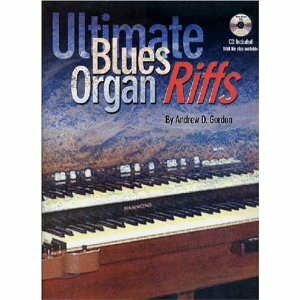 My only problem is propping the book up on my organ to play the riffs. I loved the CD....just wish I could play half as well as the folks on the CD.